Elephant Sport » Can fresh impetus be added to UK hoop dreams? Can fresh impetus be added to UK hoop dreams? It’s sometimes said in the world of American sports ‘If you don’t think you’re a winner, you don’t belong here,’ and it doesn’t just apply to coaches motivating their players in locker rooms. 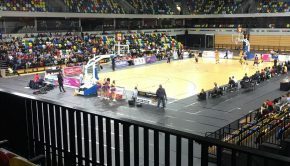 For 40 years, basketball in the UK has failed to get its act together, due to a noxious cocktail of factors, but chiefly poor governance and a funding system that never gives it a chance. So how optimistic should fans be now that a new firm, Premier League Basketball (PLB), have set up camp in London with the aim of launching a brand-new league to rival the British Basketball League (BBL). Richard Parsons, former interim chairman of NBA franchise the LA Clippers, will invest £1.6m to launch the start-up as an eight-team summer league in 2019 with outfits in Liverpool, Manchester, Newcastle, Nottingham, Birmingham, Sheffield and Glasgow, as well as the capital. A good place to start to underline the sport’s failings in recent years is the BBL. The 12-team competition, established in 1986, has long since seen it’s heyday of the mid 90s when the ’95-96 season opener between London Leopards and Manchester Giants attracted a crowd of over 14,000. Nowadays, most league games average no more than a few hundred. 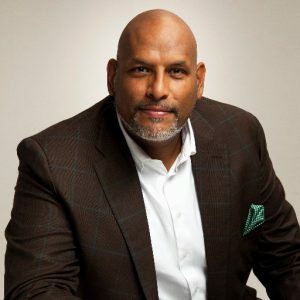 “There is nothing the BBL does well, except survive,” says one of the UK’s most recognisable faces in the game, former NBA player John Amaechi. The poorly-managed administration forces many of the best talents to move to higher-quality continental leagues of the likes of Spain and Greece, or for the best one or two players further afield to the USA to ply their trade and have any hope of developing into truly elite players. This exodus compounds the low standard of competition here, and the vicious cycle continues. This is one of the main things that the PLB claims it will address. “It’s not that the quality of British basketball is not good, it’s just a lot of the great players are playing abroad,” says Wanshu Yu, senior associate of marketing at PLB. “Part of our focus is to bring the very talented British players back to this country. However, the evidence that British players are not cutting the mustard is stark. 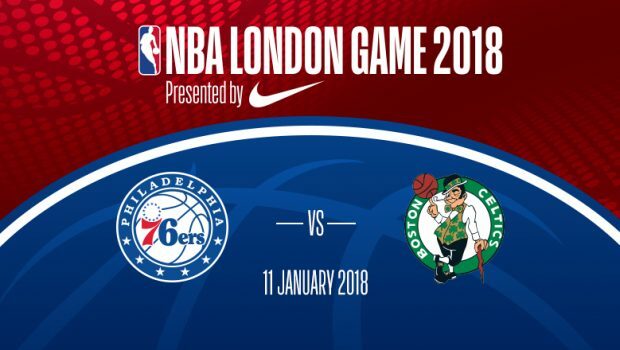 When the Boston Celtics meet the Philadelphia 76ers later this month in London for the regular-season NBA game, out of five Europeans to make either teams’ roster, not one is British. The reality is British basketball, up to now, has been a tough sell for the brightest prospects. Low wages and the absence of an effective players union does not bode well. Amaechi, who these days works with FTSE 100 companies to maximise efficiency and output, speaks with the passion and knowledge you’d expect of someone who’s scaled the heights of professional sport. The 47 year old former Cleveland Cavaliers, Orlando Magic and Utah Jazz forward has taken on a consultancy role with PLB despite distancing himself from British basketball’s authorities in the past. He went on to outline those conditions: “Paying the living wage to every player. It’s a career and not a job. Not an organisation that requires the funnelling of public money through their system to pay players (like BBL)”, he reasons. The funding figure mooted is a drop in the ocean to start a new sports league, but the PLB marketers remain positive. “That £1.6m completes our seed funding which means we’re in the middle of our formal financing, and that figure is just to allow us to maintain ourselves until such time we meet out funding goal,” says Yu. Look at any pro sports competition in the world and its not hard to see that money is at the heart of its longevity. One-off kick-starter payments are important, but so is a steady stream of income, and needs media coverage. 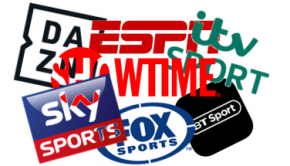 It’s been reported that BT Sport are interested in showing two games per week from the new league to fill a large void left by the off-season absence of football and rugby. A deal with the broadcast giants could prove decisive in having the financial clout to attract star players. 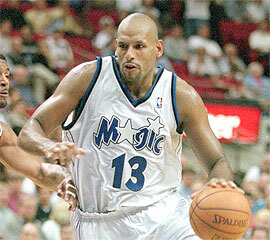 If anybody is willing to negotiate on behalf of players welfare it’s the English former NBA player. “Ron [Scott] consulted me on the minimum wage in his league”, says the performance coach. Player contracts are something PLB is giving a lot of thought. 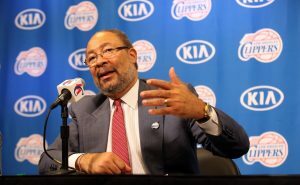 “One of the special things about us is we have a single-entity business model which means from the beginning the league will build and own all the teams,” explains their marketing chief. In other words, by applying the single-entity model, all players will be contracted to the PLB centrally rather than to individual clubs, as is the case in Major League Soccer (MLS). “This allows us to do a better quality control so you have a consistent level of basketball and entertainment experience,” Yu goes on. It also means that they can implement salary caps. This piece of contractual law has caused controversy in the MLS before when a group of players filed a lawsuit arguing that the ‘single-entity’ policy was artificially suppressing wages because they were unable to negotiate potentially better deals with other sides in the league. The court ruled in favour of the MLS. “Britain has a slightly different taste to the US so the organ music or American style rapping might not be so welcome,” Yu suggests. 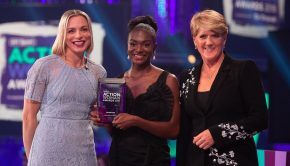 However, those are the trimmings – it remains to be seen whether British basketball can be steered towards the mainstream after decades of languishing as a minority sport. UK Sport statistics show that hoops is the second-most popular team sport among 14-16 year olds in this country. But can PLB turn that interest to a viable sporting league, particularly now that the NBA casts such a long shadow with its social media activities and overseas broadcast deals? One Response to Can fresh impetus be added to UK hoop dreams? Great piece on British Basketball. Well done.